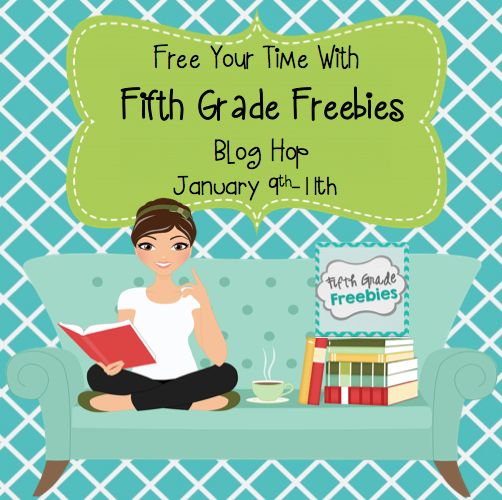 Free Up Some Time with Fifth Grade Freebies! Fifth grade is the grade that I have spent the longest time as a teacher. I have taught many other grades, but really, when it comes down to it, 5th is where my heart is. Because of that, I am super excited to bring you, my loyal blog readers, an entire blog dedicated to fifth grade! 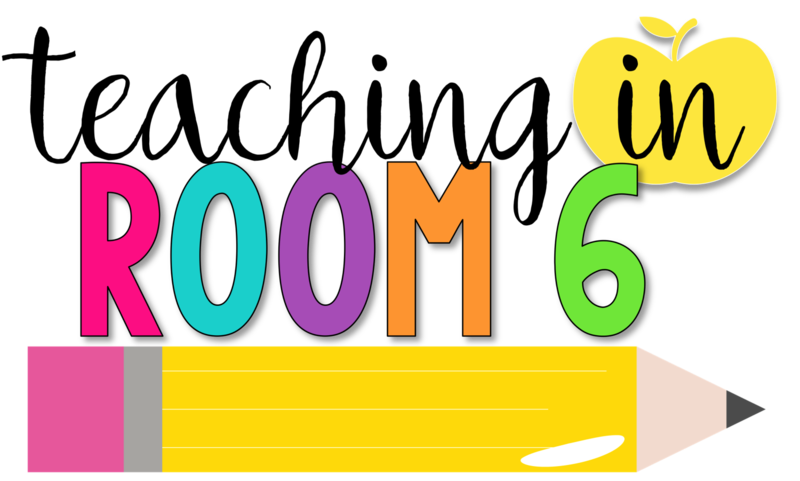 I am a contributor on Fifth Grade Freebies, a blog that strives to bring you the highest quality fifth grade ideas, lessons, and FREEBIES for you to use in your own classroom! I am teaming up with 14 of the blog contributors to bring you an awesome blog hop filled with great freebies along the way....and when you make it to the end, there is a special giveaway in store for you! So here we are, the start of the hop and I have a nice little time-freeing freebie for you. This is something I use in my classroom to help the students with the scientific process. It is a little trifold that we use for each and every experiment that our class conducts. I find that it is really helpful in making the students think about their experiments and the required elements. They know that each section must be filled in and it is something that now, after using it for some time, I can grab and give to them and KNOW that their science experiments will follow the correct process! And now with our school-wide science fair on the horizon, using the proper experiment process is even more important! Now it is time to hop to pick up your next freebie! 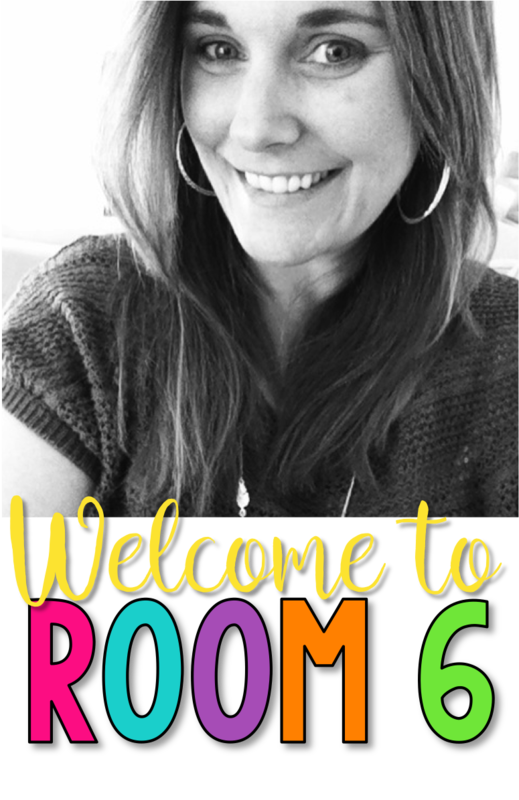 Head to Jennifer's blog Teaching with Grace for a great freebie I know you will be sure to love! I LOVE that you shared a science resource, which I'm always in need of! We really want to do a science fair this year and this will be awesome for my students to use to organize their experiments. I'm loving our hop! Thank you so much for putting this all together. This is great; lots of information packed into a trifold!! Thanks for sharing, Stephanie! Thank you and you're welcome Kathie!